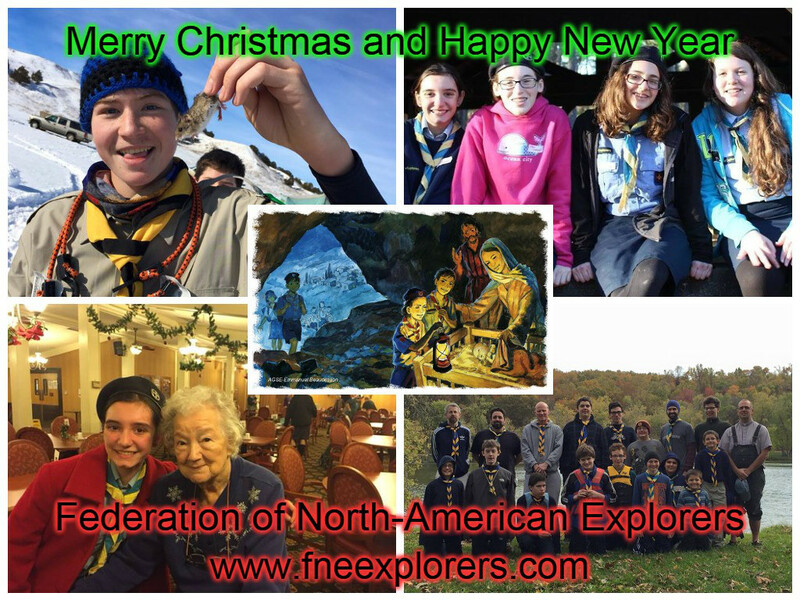 2015 December | Federation of North-American Explorers | Semper Parati! On behalf of our Timber Wolves, Explorers, Otters, and leaders, the Federation of North-American Explorers would like to wish you and your family a Merry Christmas and a Happy New Year! Many blessings as this Year of Our Lord 2015 comes to a close. I hope that you had a beautiful summer and fall! My experience was very good! I spent my vacation first doing mission two by two proclaming the Gospel visiting the parishes and the people in Jackson, Mississippi. This was amazing to see good God is to me, a sinner, and how He provided everything, preparing the way for us! Then I visited my family in Poland and also I had opportunity to spend four days with my former Girls’ Explorer Company at summer camp (they were there 2 weeks!). And now I am back again! So let’s talk a little bit about a new season that we’ve just started…. 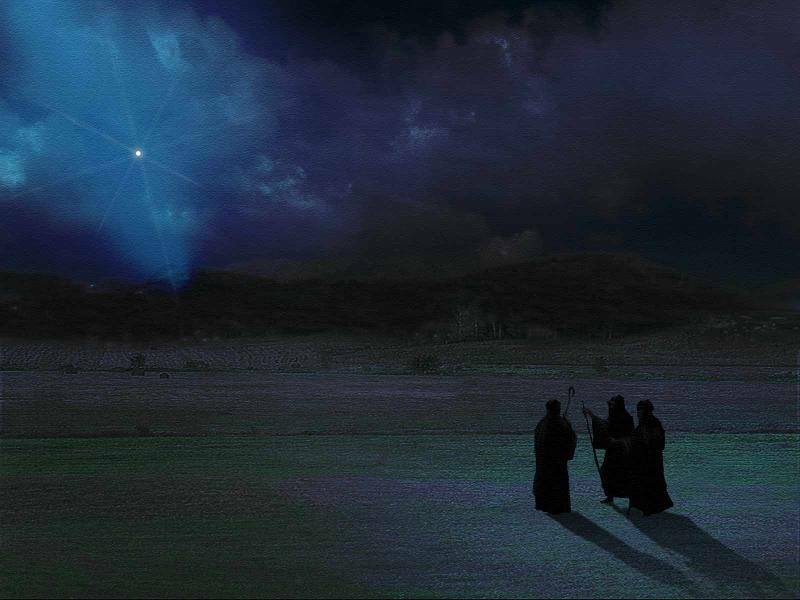 In couple of days we will enter into Advent, and we will start a new liturgical year. It is always good opportunity to rethink our deeds and our plans. We will hear in these days many words about John the Baptist, who will call us to conversion. Many times we think: well, maybe this is for those who do not believe in Christ, or maybe it is for those who are not in the Catholic Church. But the fact is that this is necessary for us all. Because many times we have been far away from the Lord! And many times we’ve been walking in the wrong direction! Let every valley be filled in! Every mountain and hill be leveled, winding ways be straightened, and rough roads made smooth! But how can I do it? What the steps must I choose to come back to the Lord? Let me give this example. I am in Riverhead, NY. In my town is the last exit on I-495. On the other side of this expressway heading west is New York City. My friend lives in Amityville, exit 48 on this expressway. So if he want to visit me, on I-495 he must make a right turn, heading east. But what’s happened if he will make a left turn? He will never reach Riverhead to enjoy the beautiful green fields, vineyards, pumpkin gardens and Peconic Bay Beaches, but after while he will enter to huge traffic, breathing with smog in The Big Apple. So what he must do? First he must recognize, that he is going in the wrong direction! And this is very important. Without this, is impossible to do the next step. Then he must regret, that he did that wrong turn, make decision, that he want to go back, choose the closest exit to make U-turn (because you can’t do it on the expressway! ), and then he must travel a little bit longer, to “redeem” the miles that he spent going to wrong direction! And the same thing has happened in our life. First we must realize that we made mistakes. That we sinned. And just like on the highway we can use GPS or a Map and compass (maybe not in the car, but on our hiking trip for example on PCT or the Appalachian Trail) in our life we have 10 commandments, 7 capital sins, the Sermon on the Mount (Mt 5-7). God, with His word shows us the directions! Then we must do our Examination of Conscience, and be truly sorry for our sins, resolving never to do it again, go to confession, and then make a penance. it means right the wrong things in the past. It is always very good to start Advent with the penance liturgy, where you can really see, how God is Merciful, and He never holds back His forgiveness! And through this we can prepare our road for Jesus who will come to us on Christmas Day! Advent is indeed the preparation for Jesus’ Birthday! 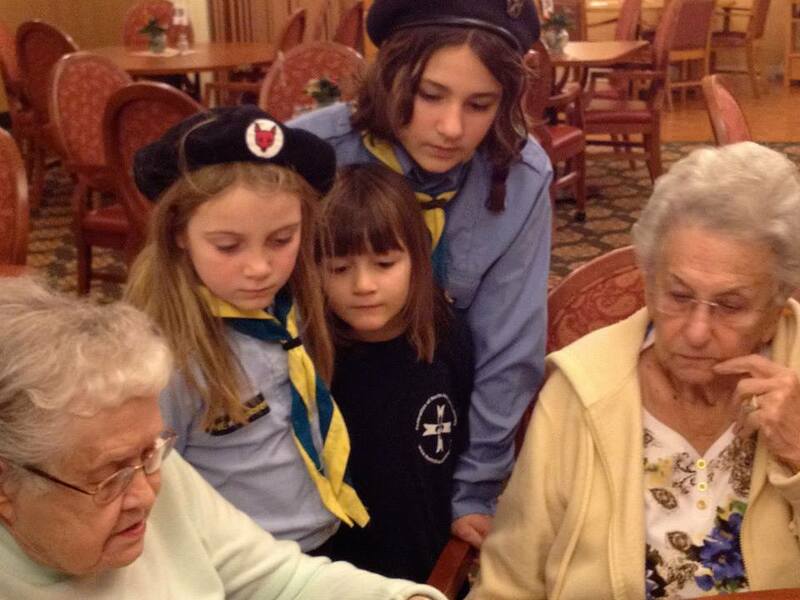 I think that Christmas is the biggest Family feast in the whole year (at least is in Poland). When we can sit together, eat a beautiful dinner, receive gifts, sing carols together, etc. But unfortunately, there are many people who don’t have this. So maybe it will be a good idea to prepare some gifts for those who might be lonely, abandoned, sick, or in nursing homes. Maybe it will be a good moment to visit them? To share some love and joy that we received from Baby Jesus with them too? Let’s talk about it with your leaders and chaplains. For sure they will know, how you can help others. I wish you a beautiful time, Beautiful experience, and beautiful adventure with Jesus Christ in this days, and in whole year!